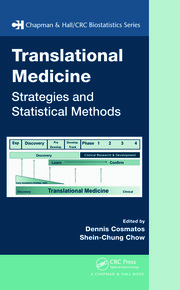 Clinical and Statistical Considerations in Personalized Medicine explores recent advances related to biomarkers and their translation into clinical development. Leading clinicians, biostatisticians, regulators, commercial professionals, and researchers address the opportunities and challenges in successfully applying biomarkers in drug discovery and preclinical and clinical development. 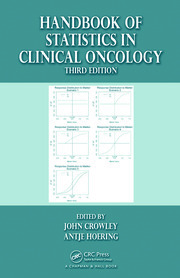 The first four chapters discuss biomarker development from a clinical perspective. Coverage ranges from an introduction to biomarkers to advances in RNAi screens, epigenetics, and rare diseases as targets for personalized medicine approaches. Subsequent chapters examine the statistical considerations in applying a personalized medicine approach, including multiplicity in pharmacogenomics. The last chapter assesses the regulatory issues involved in using biomarkers. Despite the vast amount of literature on biomarkers, there is no comprehensive book that integrates the clinical and statistical components. This book is one of the first to incorporate both the clinical and statistical aspects of biomarkers in the personalized medicine paradigm. Covering a wide spectrum of personalized medicine-related topics, it presents state-of-the-art techniques for advancing the application of biomarkers in drug discovery and development. 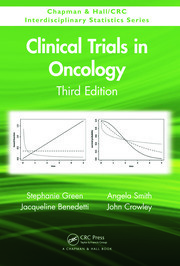 "The editors of this book successfully maintain a focus on those biomarkers used in the development of new drugs … . 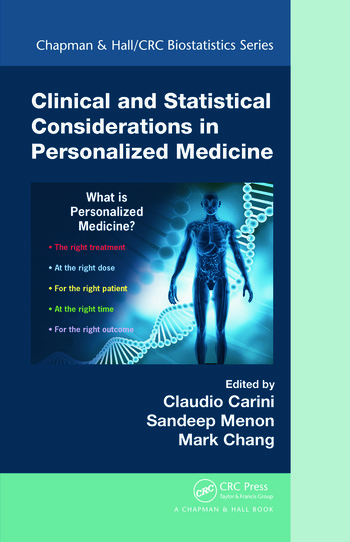 Any statistician or scientist who seeks to wield pharmaceutical biomarkers on the quest for personalized medical certainty will find this book a timely and useful reference on a most important and fastest evolving subject." "The book is clearly aimed towards a diverse . . . audience, and has a strong emphasis on drug discovery. Consecutive chapters of the book can be read independently of the chronology, and for those most interested in statistical concepts, starting reading at Chapter 5 is recommended."